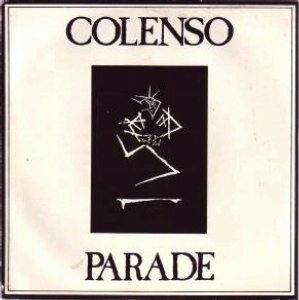 Colenso Parade was a short-lived band named after a street in their home town of Belfast. 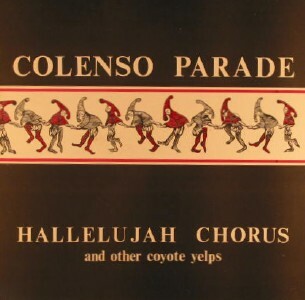 They had an interesting, sparse, blues-derived sound and many tipped them for greater success. 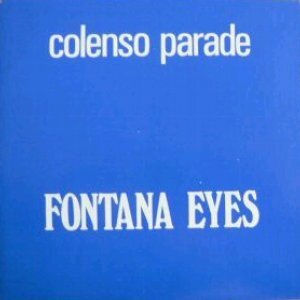 They recorded one LP and a handful of singles, all of which are recommended. 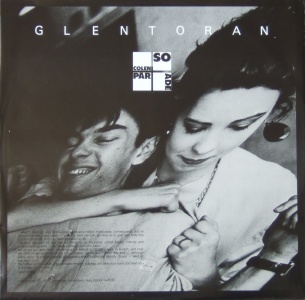 Some of these are becoming increasingly difficult to find, the "Glentoran" LP in particular. The band was formed in 1984 by Oscar (real name Jeff Asken?) and Linda Clandinning with ex Ruefrex guitarist Jackie Forgie, ex Victim drummer Jeff Beattie and bassist Andrew Middleton (ex f-Stop, Emergency and Androids). 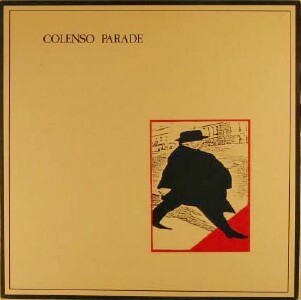 They released two excellent singles on their own Goliath label in 1984-85. Andrew Middleton left to form the Sinister Cleaners. He was replaced by Neil Lawson. Jackie Forgie left for the reformed Ruefrex in 1985. Jeff Beattie was replaced by Robert Wakeman at some point. The band relocated to London and recruited Terry Bickers as guitarist. 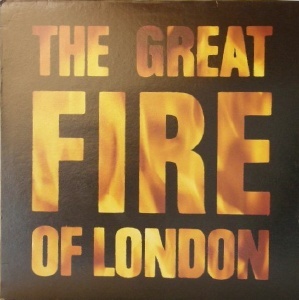 Dave Bedford became their manager and they signed to his Fire Records label. 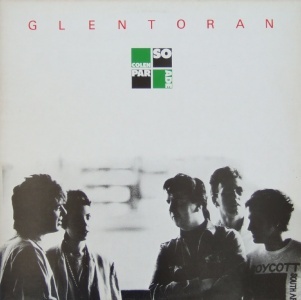 The band scored a minor hit with "Hallelujah Chorus" and released their debut LP "Glentoran" in 1986. 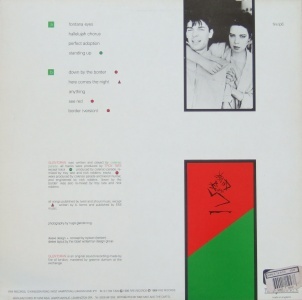 Terry Bickers left for fame and a little madness with the House of Love and later fronted his own band Levitation. His replacement was John Watt. Robert Wakeman was replaced by Owen Howell, ex Big Self. He later turned up in Salad. 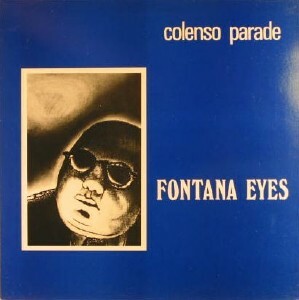 Another single "Fontana Eyes" was released but further success eluded the band and they split soon after a deal with a major label fell through. Oscar later turned down the job of replacing Ian McCullouch in the Bunnymen. Neil Lawson became a professional aerial photographer until a fatal accident in 2005. Other ex members were later involved in a band called The Reversibles (details unknown). 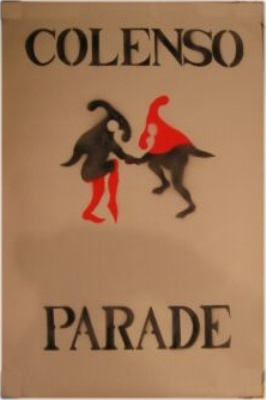 Produced by Troy Tate, Colenso Parade, Nick Robbins.